Everest region is probably the most popular trekking region in Nepal. 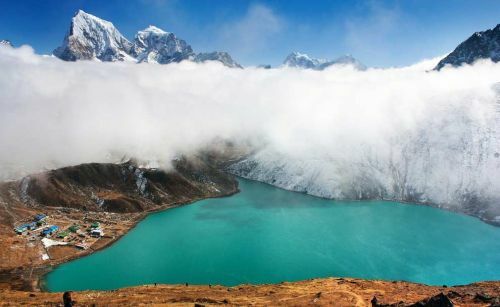 Everest region is situated in the northeast Nepal which unfolds the exotic beauty of some of the highest mountain in the world, abundant flora & fauna, lifestyle, culture & tradition of the highland people, age old monasteries and many more. 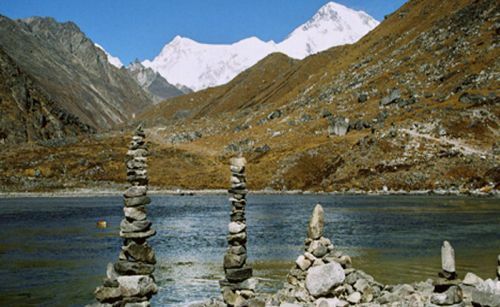 This trek is also popularly known as Khumbu region trek. 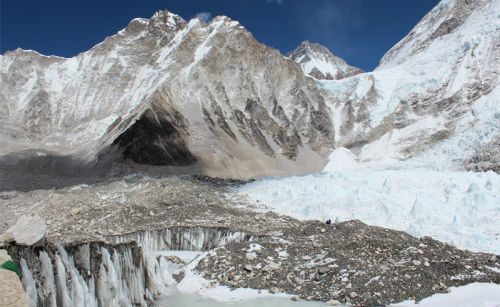 Everest region offers some of the best treks in the world. One can strike it for up-close and personal encounter with the mighty Everest and an epic journey to the foot of the highest mountain in the world. 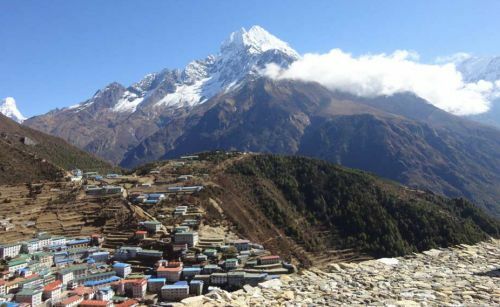 Except Everest Panorama Trek, most of the Everest region trek is pretty challenging and goes into the high altitude, through rugged and rocky valleys and over glaciers. However, it also passes through green forests, beautiful valleys, meadows, traditional villages and friendly people. The trek to Everest region can be started either from Jiri/ Shivalaya or the famous airport town of Lukla. The classic route from Jiri or Shivalaya can be embarked with 7 – 9 hours interesting road drive from Kathmandu. To save a week you may take on a thrilling 30 minutes flight to Lukla (2800 m/ 9184 ft) and hit the trail right away.